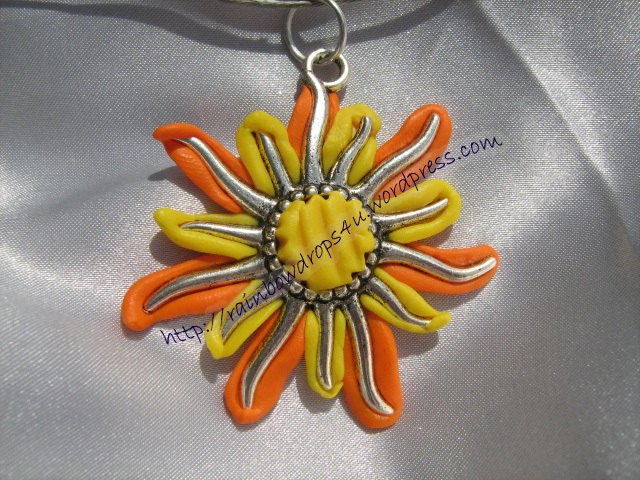 I create with fimo too, if you’d like to visit my blog you’ll be very welcome. Thank you for your appreciation! I will visit your blog for sure with a lot of interest!